Can One go to Heaven Obeying the Book of Mormon? HomeArticlesCan One go to Heaven Obeying the Book of Mormon? There is a creed of thirteen statements called the Articles of Faith that outline basic teachings and ordinances of The Church of Jesus Christ of Latter Day Saints. They are located in the Pearl of Great Price. The eighth Article of Faith reads, “We believe the Bible to be the word of God as far as it is translated correctly [emph., NF]; we also believe the Book of Mormon to be the word of God.” In other words, the Mormon faith does not abandon the Bible, but they do put more emphasis into how they perceive the reliability of the Book of Mormon. Notice how they believe the Bible, but only as far as they believe it is translated correctly, inferring that they do not believe some of it. There are a few things to consider with their statement. First, either the Bible (Genesis to Revelation) is the complete and only inspired word of God or it is not. If it is, then no religion has authority to teach or practice from any other source. If it is not the only inspired text, then the religious world must accept that there may be other forms of inspired writings. If that is the case then the Book of Mormon may be what Joseph Smith declared it to be. 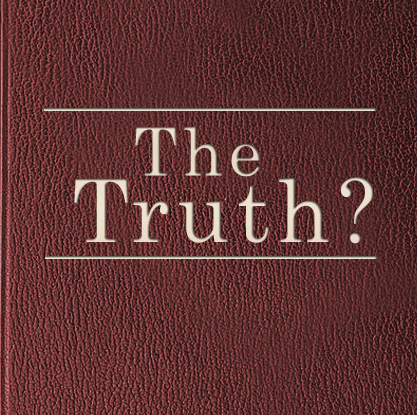 However, when making a claim that the Bible is the word of God “as far as it is translated correctly,” they are implying that the Bible, unlike the Book of Mormon, may have some unreliable text. It is important to realize at this point that the burden of proof is placed on the shoulders of those making such an accusation. In other words, prove where the Bible is not translated correctly or is unreliable in terms of being the word of God. Their statement also places a significant rank on a book that no other religion accepts as inspired canon. Peter emphasizes, “For all flesh is as grass, and all the glory of man as the flower of grass. The grass withereth, and the flower thereof falleth away: But the word of the Lord endureth for ever. And this is the word which by the gospel is preached unto you” (1 Pet. 1:24-25). The gospel to which he refers is the same gospel preached throughout the Bible; not the Book of Mormon. In order to answer whether or not one can get to heaven obeying the Book of Mormon, one must examine if the Book of Mormon is inspired. What Do Mormons Teach About The Origin Of Man?